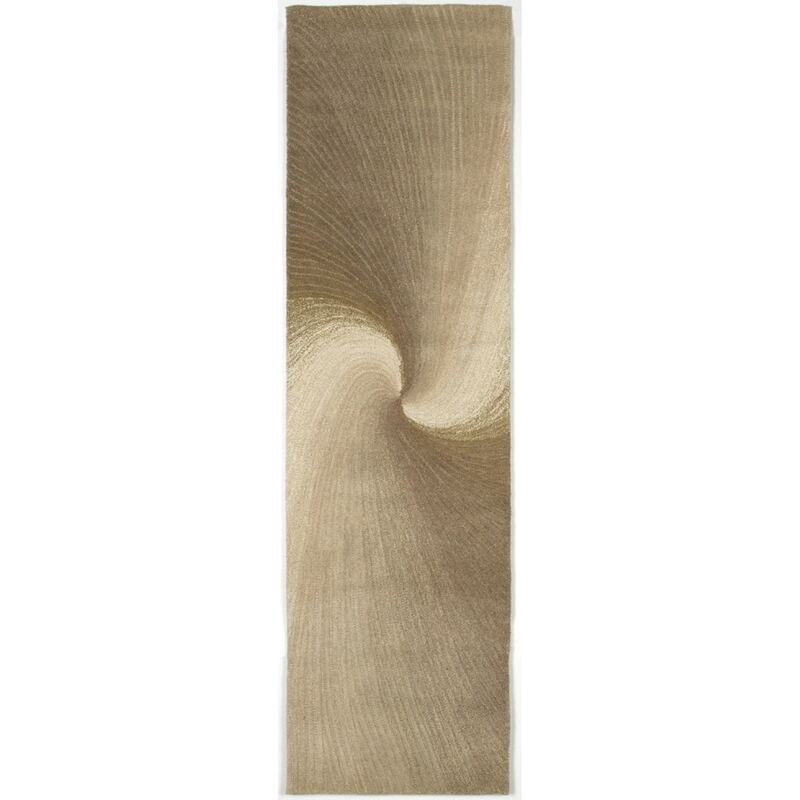 Contemporary Design, a textural surface, and sophisticated subtle colors make this rug a work of art for your floor. Luxurious 100% Indian Wools are Hand Tufted by Artisans to create these rich and harmonious rugs. Expert use of hand tufting combined with hand carving create the high-low construction which gives this collection its rich look.